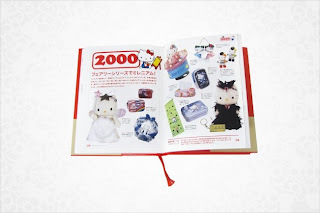 Currently @ USA Sanrio's website, there are two Sanrio books available for purchase. 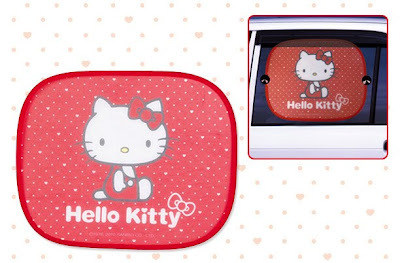 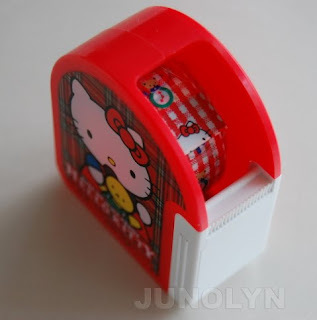 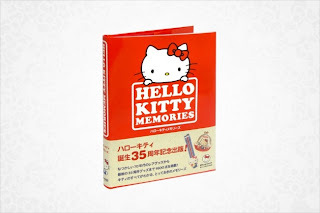 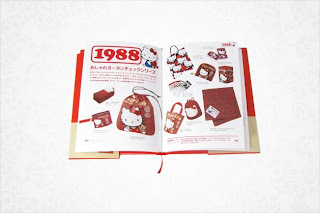 The Hello Kitty Memories book is said to be a special limited edition. 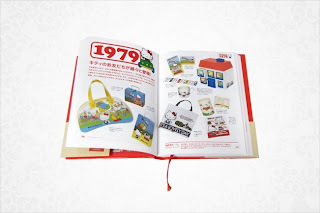 It is said that the book has sanrio product pictures from 1975 through to 2009. 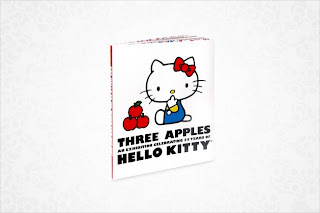 Also, available is the Three Apples book that you can get here. 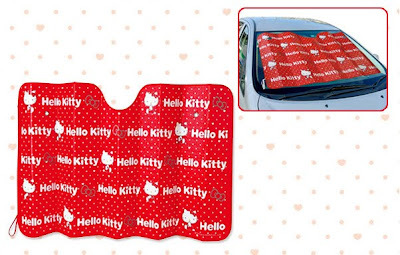 To see more car products of this line, go here.